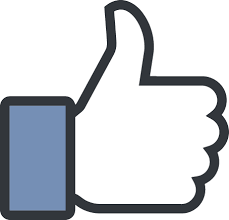 Latest dog park updates can be found at our Facebook page. 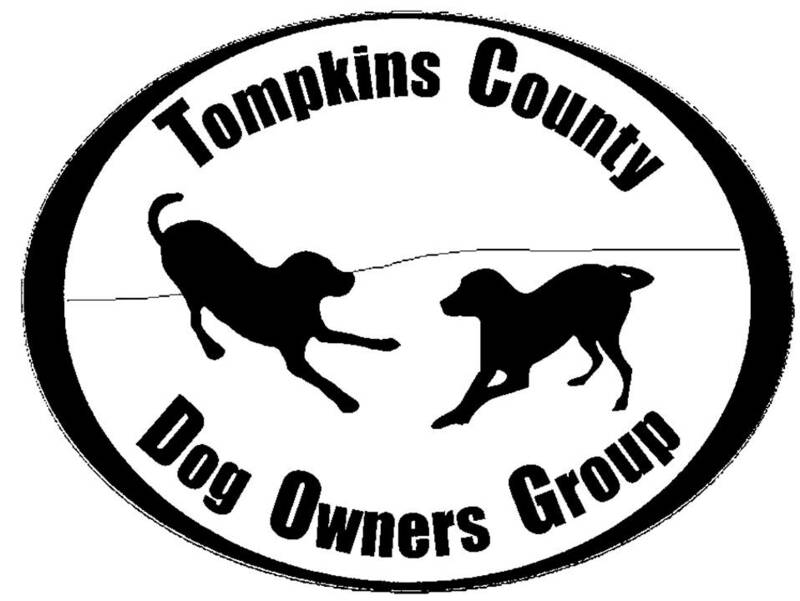 Tompkins County Dog Owners Group is a not-for-profit membership organization dedicated to the expansion of recreational opportunities for dogs and their owners and to developing a dog-friendly environment in Ithaca, New York and throughout Tompkins County.  To facilitate communication among dog owners, the public, and government about mutual concerns and issues regarding dogs.  To increase positive interaction among people and dogs and to facilitate healthy dog socialization through the creation of off-leash dog parks.  To promote responsible dog ownership, sanitation, and optimal dog health by encouraging: dog waste cleanup; dog obedience training; and dog vaccinations, altering, and exercise.  To promote off-leash dog parks as alternatives to excessive use of sensitive natural areas.